For a group in Liverpool, it can be difficult to find fun and exciting activities you can all do together. Therefore, we have come up with a list of the best group activities in Liverpool to keep you and your friends occupied during your stay at Signature Living. 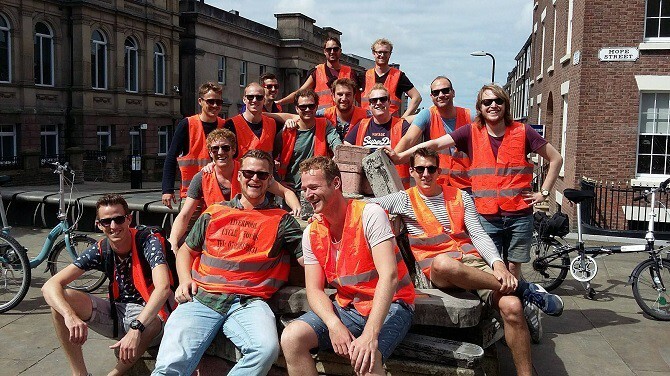 These activities offer you and your group some ideas on how to make the most of your time together in the city. Some tips on getting the best from the nights out, as well as where to enjoy group activities in Liverpool during the day. Let’s see if there’s something for your group in here shall we? If you’ve come to Liverpool with two left feet book a Signature Living dance class and be sure to leave like the lord of the dance. Taking your moves from amateur to almost pro in one and half hours, our talented instructors will guarantee you and your group can throw some new shapes, have a laugh and enjoy a few drinks too. During your visit to Liverpool, you and your group should check out the beauty of Sefton Park. On a sunny day, there isn’t anywhere in Liverpool that compares to the gorgeous surroundings of this historic city space. Simply check out what’s on at Sefton Park’s Palm House during your stay at Signature Living, there’s bound to be something on that you’ve never done before. This amazing event in Liverpool started small and has since gathered a global momentum, making its way to the other side of the planet in places like Dubai and Down Under. 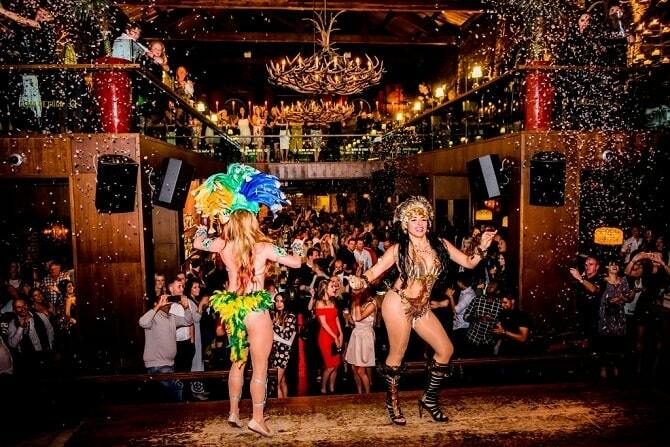 Bongos Bingo is a superb event that brings people together. Sat around rustic tables at Camp and Furnace the age-old game of bingo is given a new and whacky lease of life with organisers encouraging the crowds to get up and dance on tables when someone calls BINGOOOOO! 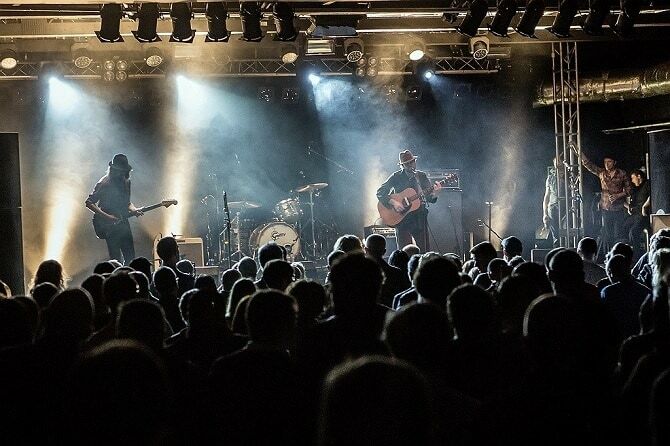 Live music and plenty of alcohol also play an important role in the events success as well as some all-star appearances from current and classic chart-topping acts. 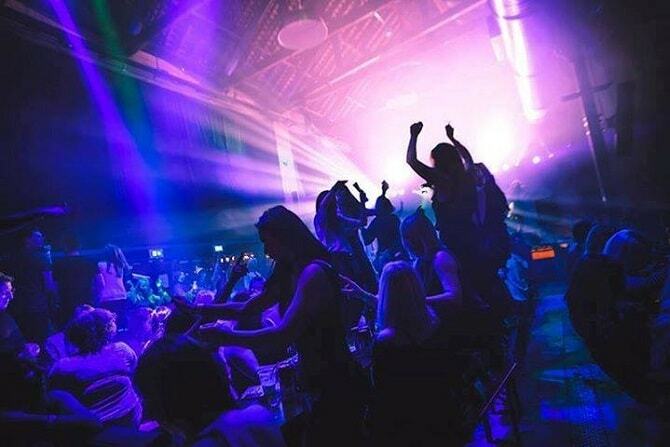 Tickets sell out fast for Bongo’s Bingo especially when there’s promise of seeing childhood favourites like the Vengaboys and Bewitched take to the stage, so book your group tickets in advance. Pedal your way around Liverpool as part of a guided city bike tour with Liverpool Cycle Tours. Either set off and explore Liverpool city centre, stopping off at landmarks along the way or make your way along the south coast which is flat and passes by a boozer along the way. A Liverpool Cycle Tour will get you and the group out and about in the city, enjoying the fresh air and keeping active during your stay in Liverpool. Fancy yourself a Ghost Buster? Think you have a link to the other side? 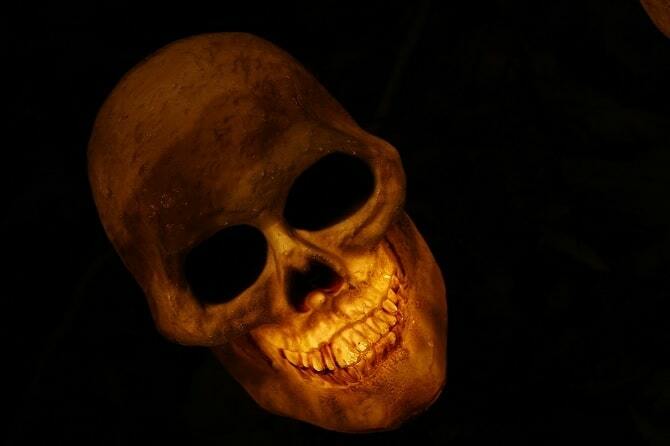 Test it out on a Liverpool Ghost Hunt in Newsham Park Hospital. 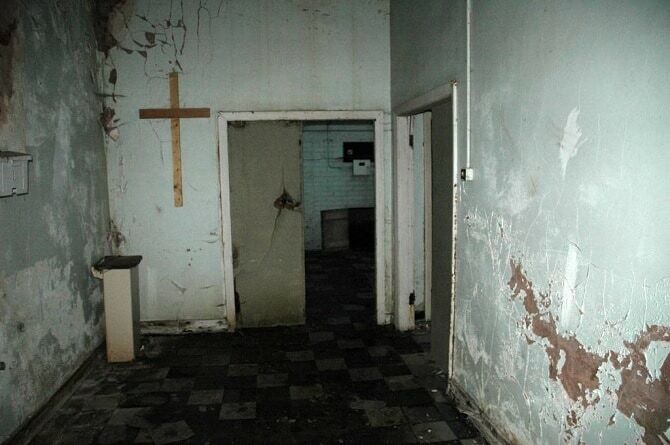 Bring your friends along to explore the spooky goings on inside the derelict Victorian Hospital. See if you can give your pals nightmares as they trawl the halls of what was once home to the mental health patients and Victorian orphans of Liverpool. Take part in glass moving experiments, learn to read an EMF meter and even try and commune with the dead Ouija Board if you dare. 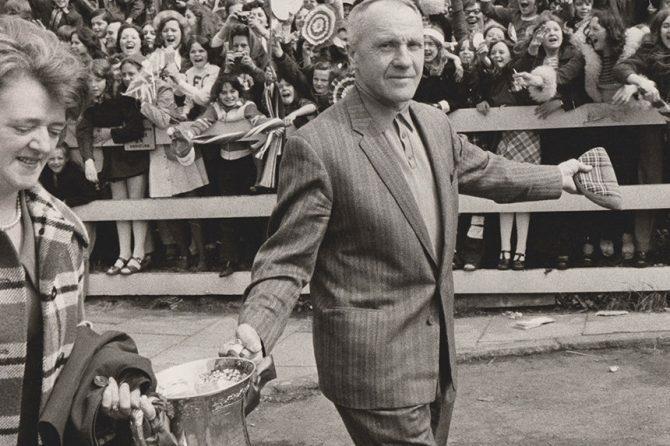 If you are visiting Liverpool for the very first time and you want to see as much of the city as possible then book your group on a Shankly Experience Tour. You can create your own Bespoke Tour with the support and guidance of out Shankly Experience Tour operators, making sure you see the bits of Liverpool you are most interested in. Gather the group together and find out which parts of Liverpool you’d like to see together on a Shankly Experience Tour. In a craze that has swept the country escape games put your mental and physical abilities to the test. At Breakout Liverpool, you and your team will work your way through tricky puzzles and take on time trial tasks in several fun themed scenarios. An entertaining activity for a group in Liverpool that challenges your resolve as you work your way out of a selection of sticky situations in one of Liverpool’s real live escape games. Bringing the inner diva out of everybody, Karaoke is the go-to activity to bring a group together as you already have your own cheering section in a crowd of unfamiliar faces. How’s about you removed the unfamiliar faces from the picture by booking a night at Mbox Karaoke in Liverpool? Here you and your group will have your very own VIP fluorescent booth complete with a never-ending song list of chart-topping hits to sing to and a bucket of beers and alcopops to enjoy whilst doing so. Sing like nobodies watching because at Mbox only your friends are. Do you find yourself watching “The Walking Dead” and thinking “ I could totally survive a Zombie Apocalypse” well now’s your chance to prove it? That’s right it’s back to Newsham Park Hospital where you and your group will experience 3 hours of fully immersive terror armed with enough weapons and ammo to neutralise the zombie threat. The make-up and effects are of movie quality standard so prepare to be amazed and perhaps a little terrified as you and your group try to stop the spread of infection. 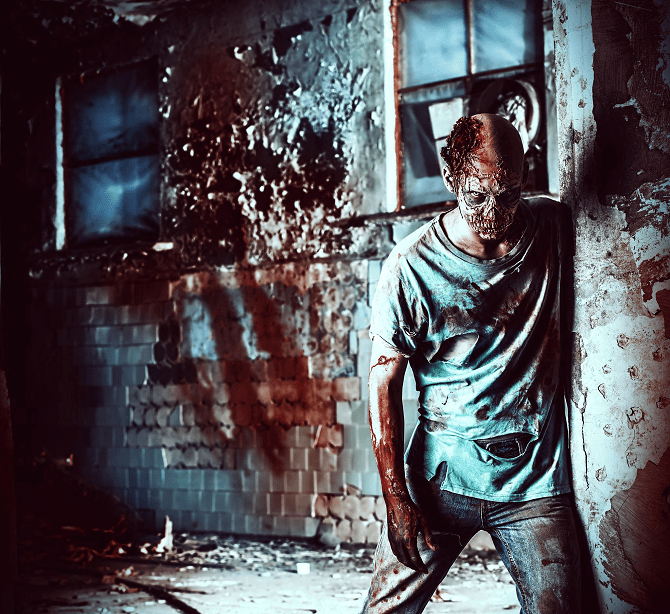 Book a Zombie Survival course in Liverpool and prove you’re the one to have around when the Zombies come to town. Who doesn’t enjoy a refreshing well-mixed cocktail? Learn to make your own during a cocktail masterclass brought to you from the talented mixologists at Bar Signature. Watch what goes into making the perfect Mojito or study the long list of ingredients that make up a delicious Long Island Ice Tea. 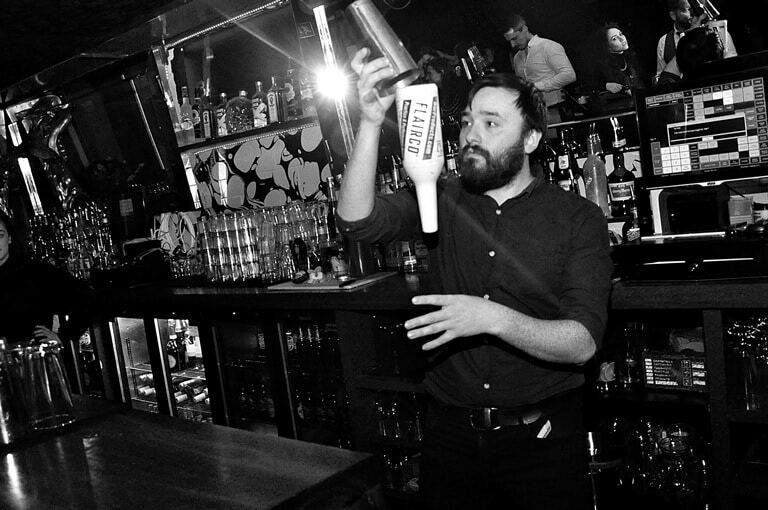 With a few shots thrown in for good measure and a healthy dose of Scouse banter, you and your group will be entertained and perhaps a tad tipsy after a lesson in the art of cocktail making at Bar Signature. The perfect pizza is a fine thing, something to be enjoyed as a group or all to yourself on a cosy night in. Imagine if you could whip up your own culinary creation instead of reaching for the Dominoes menu. After a pizza making lesson in Liverpool, you and your friends will be given the culinary skills to put together the perfect pizza and have some fun whilst doing it. The lesson is taught in one of the country’s leading pizza restaurants, Pizza Express, by talented chef’s who’ve made pizza creation into an art form. 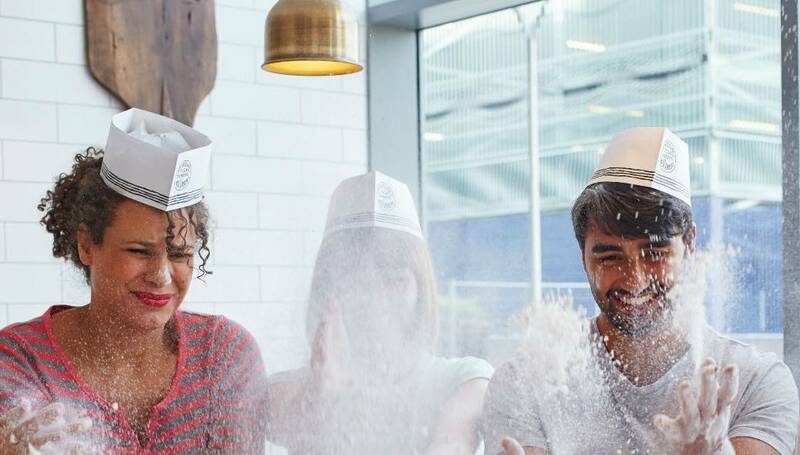 So be prepared to learn how to spin the dough and get covered in flour during your pizza making lesson in Liverpool. Water sports are only fun if someone falls in and when booking with Industry.1 Liverpool Wake Park, they guarantee at least one person will. 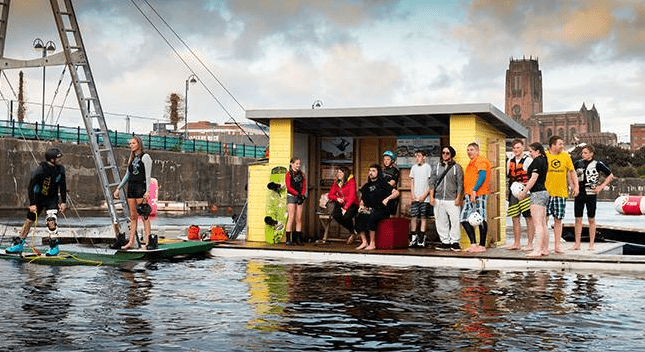 After a lesson on how to master the board, the entire group will take turns being towed around the dock on an inflatable Ringo, with a guaranteed dunk for the man or lady of the hour. This alcohol-free activity is a great way to enjoy time together as a group in Liverpool whilst picking up a new skill and getting a wet and wild at the same time. 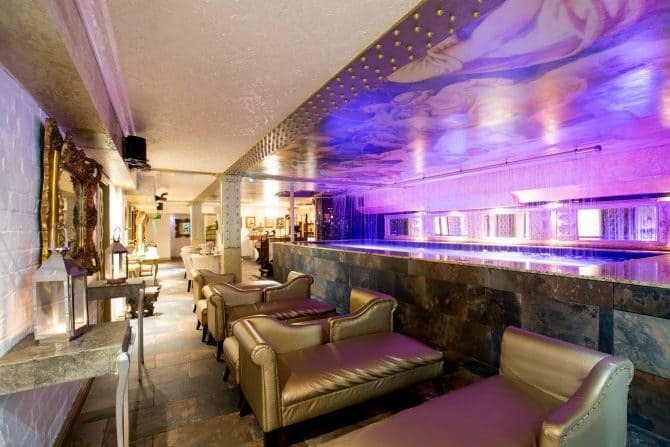 Live like King and Queens do by booking a booth in Kingdom nightclub for up to 25 people. 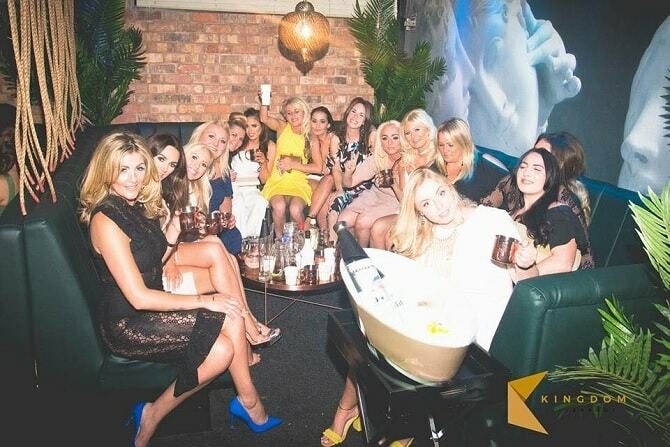 Make your night out in Liverpool special by ensuring that you and your group receive royal treatment at Kingdom, Liverpool’s most exclusive nightclub. 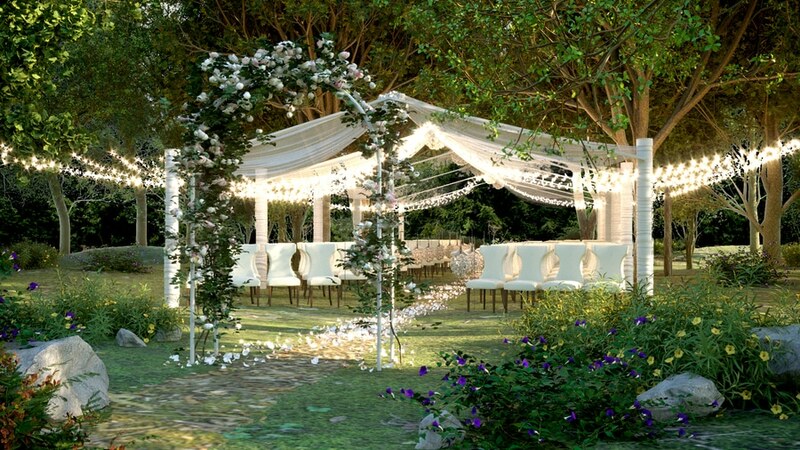 Enjoy a night of VIP treatment with your own host, security and waitress as you party the night away in style free from all the rabble in your own provate party bubble. You never know who’s on at O2 Academy in Liverpool so whilst you’re here check out their line-up. Even if it’s not a chart-topping act there’s nothing quite like live music to get you and your group up on the dance floor. Who knows you might even be watching the next big thing without knowing it. If there’s one good thing about being a group in Liverpool on a night out its sharing cocktails. 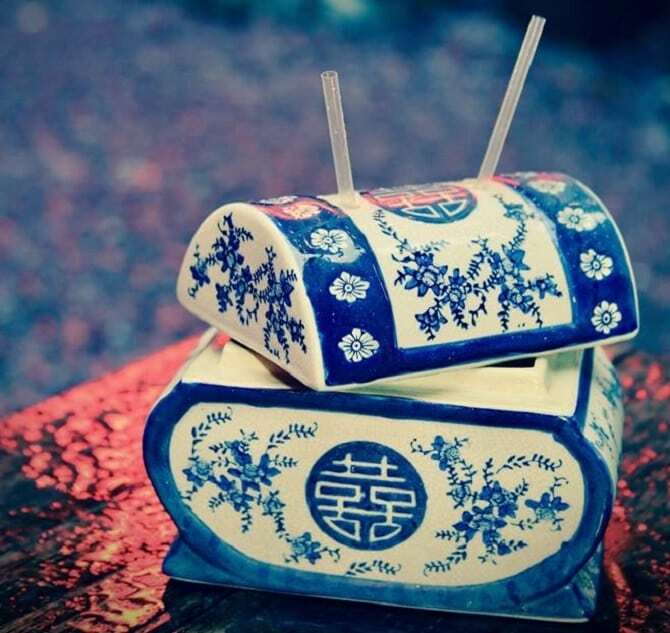 Each one a delicious concoction of exotic liquors with flavours that pack a punch. Just make sure you get your fair share. When sharing platters arrive in pubs or restaurants they rarely consist of much more than a few breaded, deep fried goods and the odd flatbread. 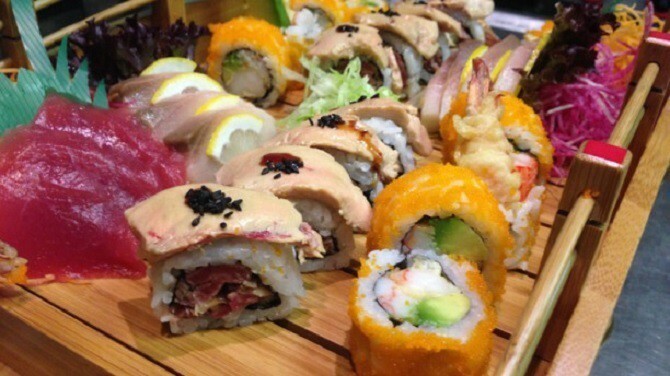 Why not try something a little more exotic and order a sharing sushi platter from Sapporo Teppanyaki. Choose from four amazing selections of hand prepared Japanese delicacies including every type of roll from the Rainbow variety to the classic California. Or go down the oceanic route of a Smoked Sushi platter with a choice of salmon, trout mackerel and haddock. A sharing platter with a difference from Sapporo Teppanyaki. Recently relocating their show to Seel Street the team at Circo have expanded and improved their famous dinner show delights. Book your group a table for dinner and watch as the stage and special LED backdrop come alive with show-stopping performances. There’ll be fire breathing, clown acts, trapeze routines and dancers putting on spectacular shows. Everything you’d expect to see in the most eccentric of circus’. 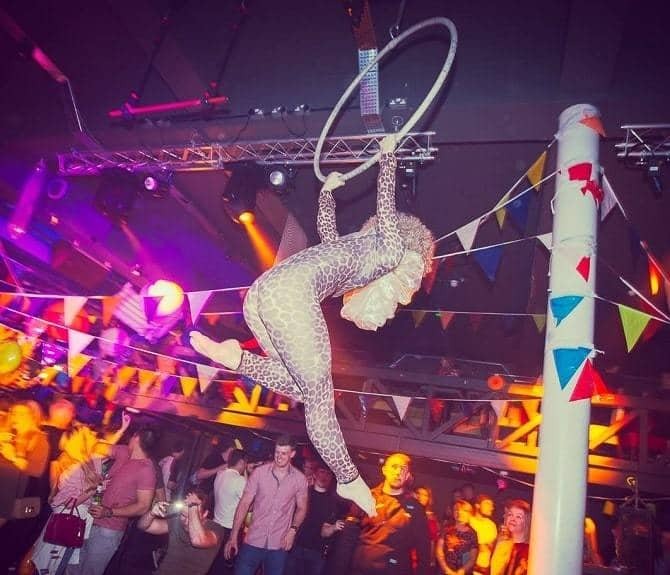 In Liverpool, the circus is always in town at Circo on SeEl street. Rum = Fun in most cases. The tropical liquor has been around since the beginning of time, a favourite among those that sailed the seven seas and now a drink that is guaranteed to get any party started. Book a Rum tasting session on the Rum Revelry provided by Liquor and All Sorts at Ma Boyles and enjoy a delicious Rum cocktail, learn about the origins of Rum and learn how to taste Rum like a pro. At the end of the Rum Revelry, you and your group will be Rum connoisseurs and there’s a chance you might be a wee bit merry as well. A good choice to round off a few days in Liverpool would be a pamper day at Morgan’s Spa. Book you and your group in for a treatment or two in this serene subterranean hideaway right in the centre of the city. Enjoy a relaxing dip in the hydrotherapy pool, a gentle steam in the sauna or simply lie back and in the tranquil surroundings and let your stresses while away. 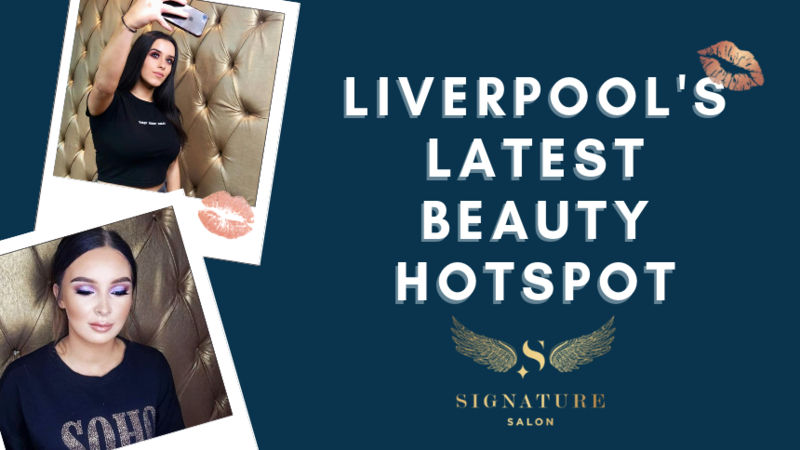 There’s a long list of professional spa and beauty treatments for both ladies and gents and the space is ideal for a group in Liverpool looking to recover from a busy fun filled break in the city. Amazing group accommodation is always available at Signature Living in the very centre of Liverpool’s exciting and dynamic city. Make the most of your stay at Signature Living and do more than just party in Liverpool get out there and experience it all. 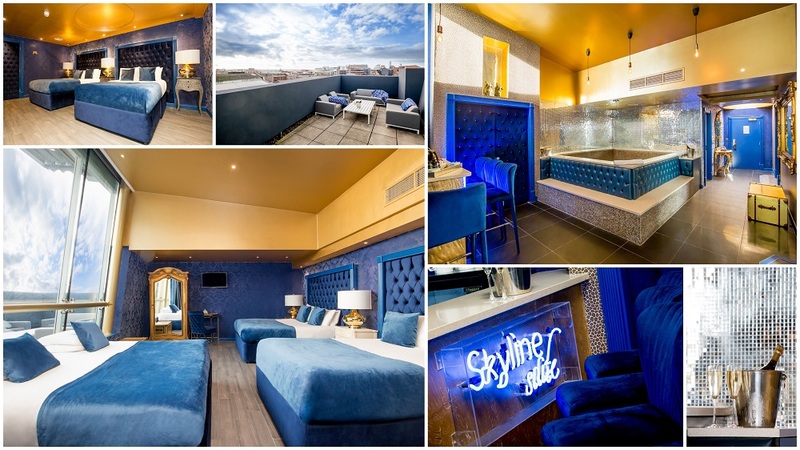 Call 0151 601 8801 or email info@signatureliving.co.uk to book your group stay at Signature Living today.